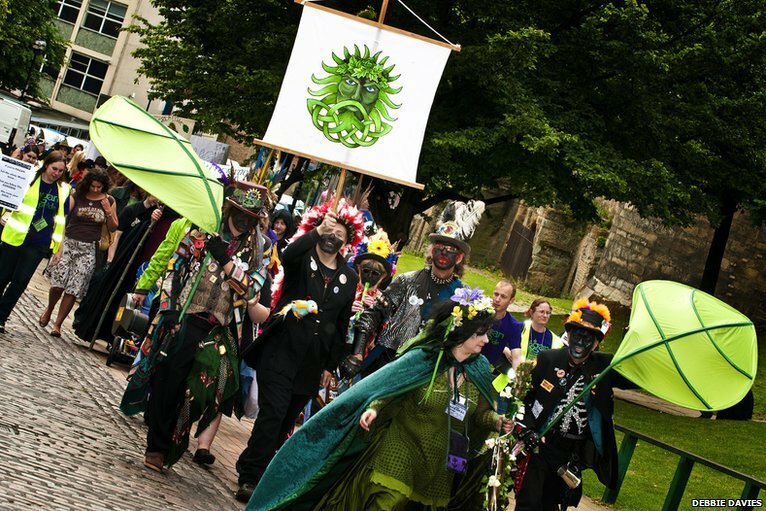 Merry Lammas, it’s Pagan Pride on Sunday! Lammas, or Lughnasadh (Celtic), is celebrated either on 1 August or 2 August, and celebrates the first harvest. Personally, I celebrate it on 2 August and find Lammas a lot easier to spell. 😉 Summer is still in full force, and will be for a while longer, but fruits are starting to ripen, fields are turning yellow and our kitchen gardens are bountiful with the treasures of Mother Nature. My favourite Pagan festivals are the harvest festivals, but that’s because I like autumn. Around Mabon (the next holiday in the Wheel of the Year, i.e. the Autumn Equinox in September), we have the holiday as a pivot point between summer and autumn, but I’ve noticed the change more dramatically in Sweden. Before Mabon, it’s basically summer. Then Mabon comes, and the trees quickly start turning yellow. For a harvest festival, I like to bake, even if it’s just a little cake or something, as grains are one of the important things currently being harvested. Haven’t made one today, because … okay, I had booked the day off work because we had some windows done, so I really have no excuse, but I did other things. Like cleaning off the hob, which is more important than a cake, let’s be honest. outside Nottingham Castle – moved to Market Square this year.